Tag Archive | "naoto kan"
The ruling party of Prime Minister Naoto Kan suffered losses from the local elections held over their weekend after the nuclear power plant crisis further weakened his governance. Shintaro Ishihara still won his fourth term regardless of what he said; that the disastrous earthquake and tsunami was a divine punishment for the country. 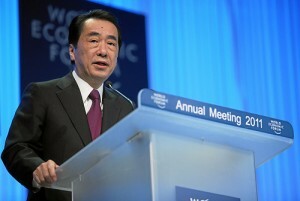 Ishihara is popular for his criticisms about China, including the elite bureaucrats at home. He urged residents in Tokyo to conserve energy after the problems of the quake-hit nuclear power plant caused power shortages and blackouts in the capital city. Moreover, Kan was already pressured to step down even before the earthquake and tsunami occurred on March 11. The incident left his government coping up with the worst crisis that hit Japan since World War II. 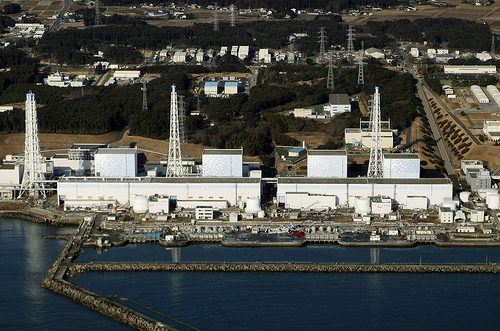 Yet, Prime Minister Kan is unlikely to be forced out of Japan while the country is still regaining control over the crippled Fukushima power plant located north of Tokyo. Today, it is the biggest nuclear crisis in the world since the tragic Chernobyl occurred. Kan’s ruling Democratic Party lost 69 seats during the votes cast on Sunday for the prefectural assemblies. The party also lost three gubernatorial elections. Still, Democratic Party takes over the parliament’s lower house. However, it needs the opposition, as well as the funding legislation in the upper house to assist them in passing the bills. Analysts has previously expected the Democratic Party to have a heavy loss in the elections, which was likely to be blamed on Kan.